WrestleMania is about half a year away at this point and WWE is still trying to figure out some of the specifics that they usually have in line by this point in time. After all, something like WrestleMania Axxess takes a little bit to arrange. 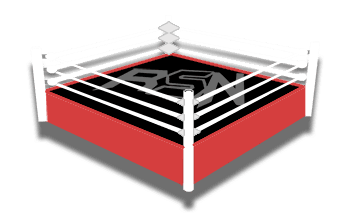 Joe Peisich said on the Barnburner Fired Up podcast that since WWE is still looking for a WrestleMania Axxess location next year and ROH took one of their most popular options, Vince McMahon is getting directly involved in the matter. ROH has a sold-out show at MSG already so it would be really hard to cancel that at this point. But you can never put anything pass McMahon. It was noted that WWE still hasn’t been able to nail down a venue for Axxess, the Hall Of Fame, or even NXT TakeOver. After all, those events are all parts of WrestleMania and they need to hold them in the area. Only time will tell what happens but apparently, WWE is running out of options.